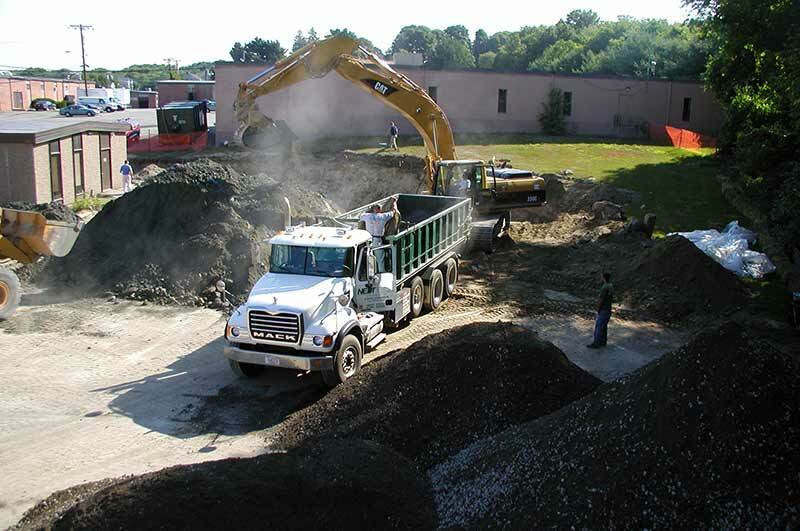 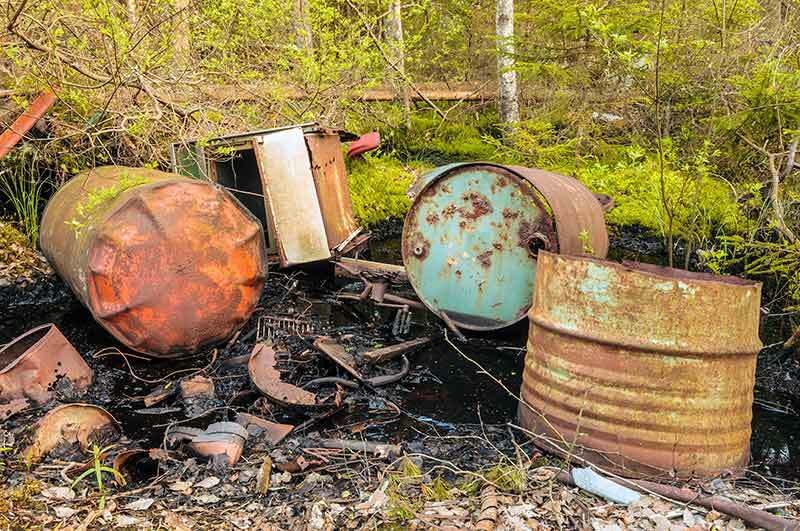 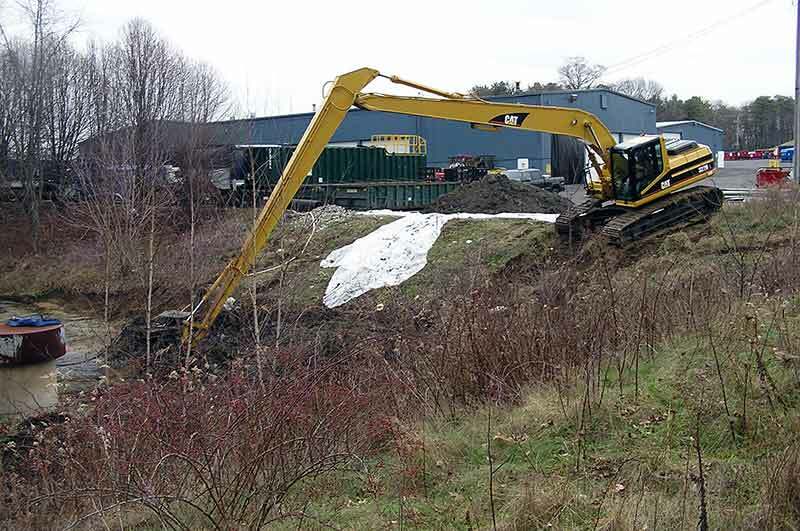 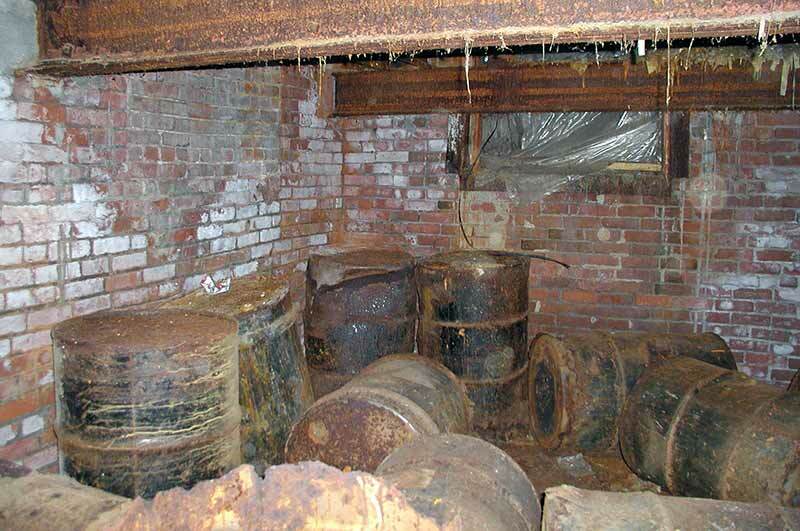 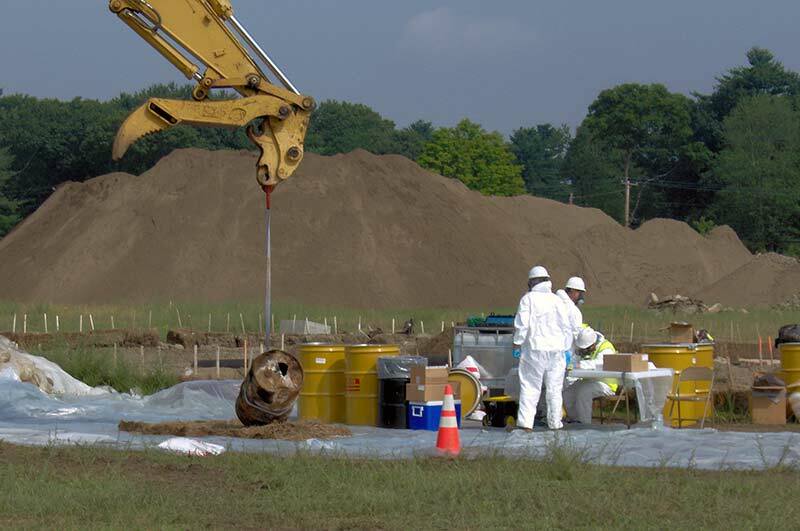 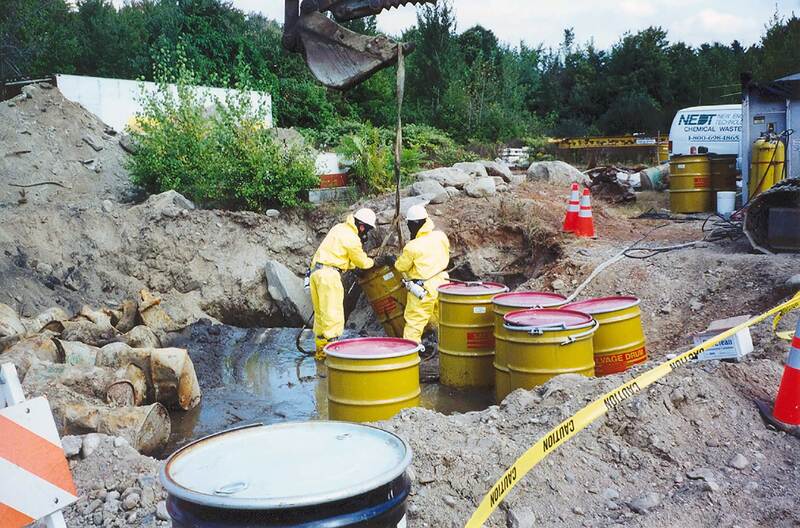 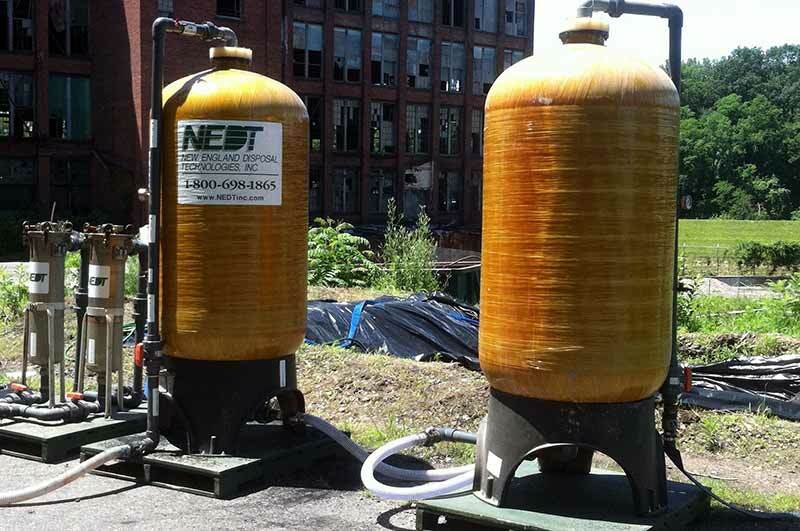 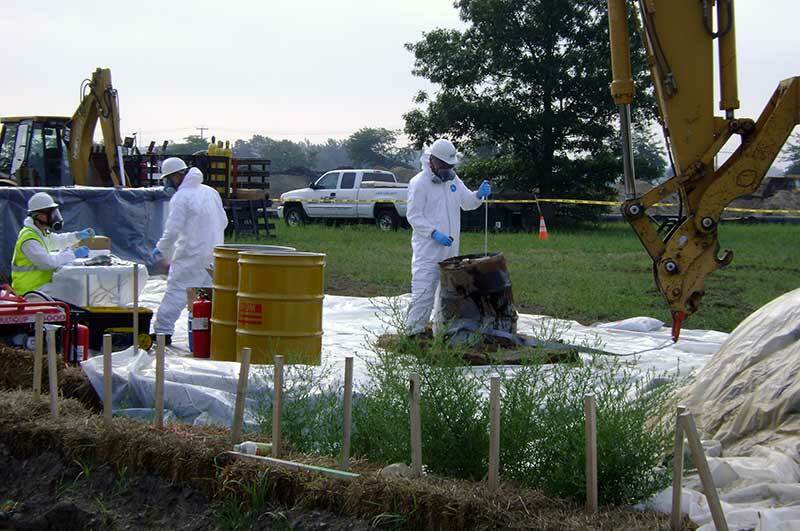 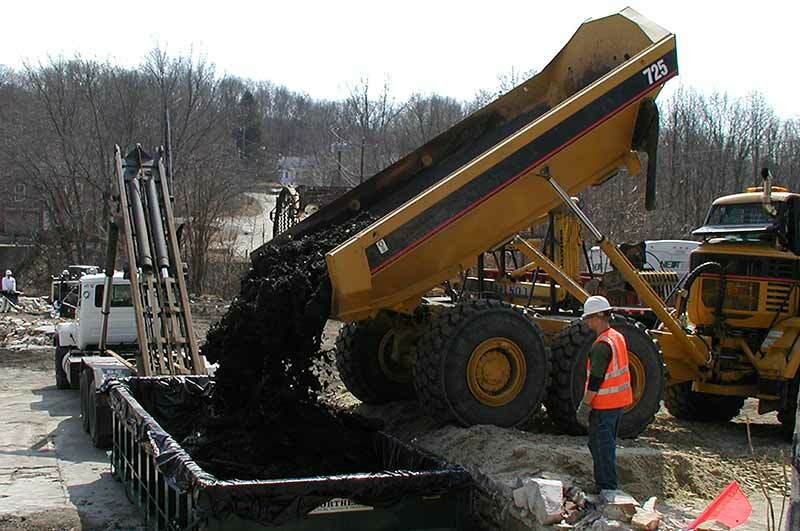 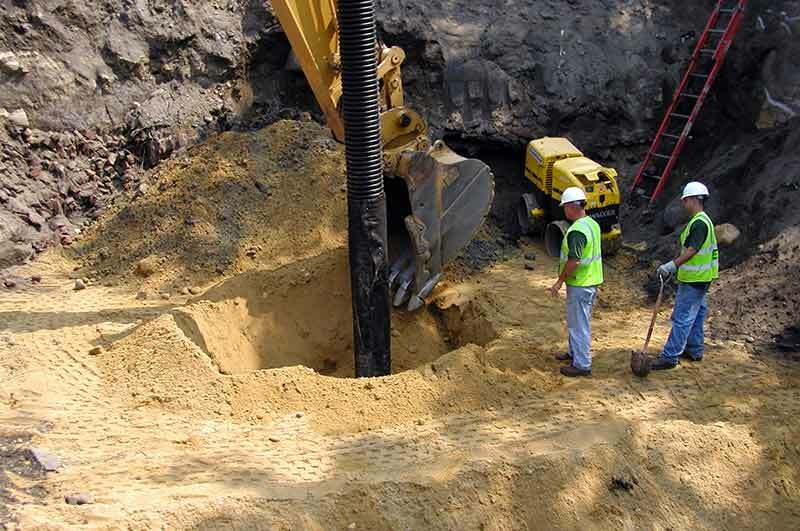 NEDT provides everything needed to remediate contaminated properties and restore them for future use. 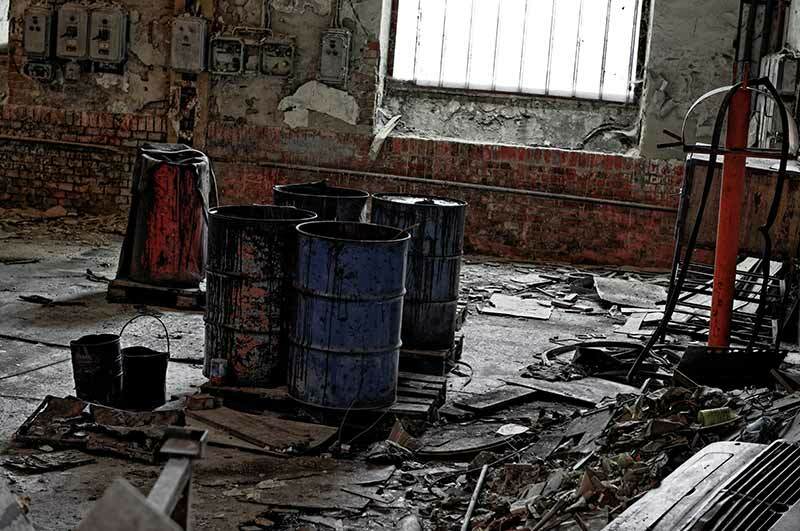 From industrial facilities to residential homes, we have the ability to clean your property. 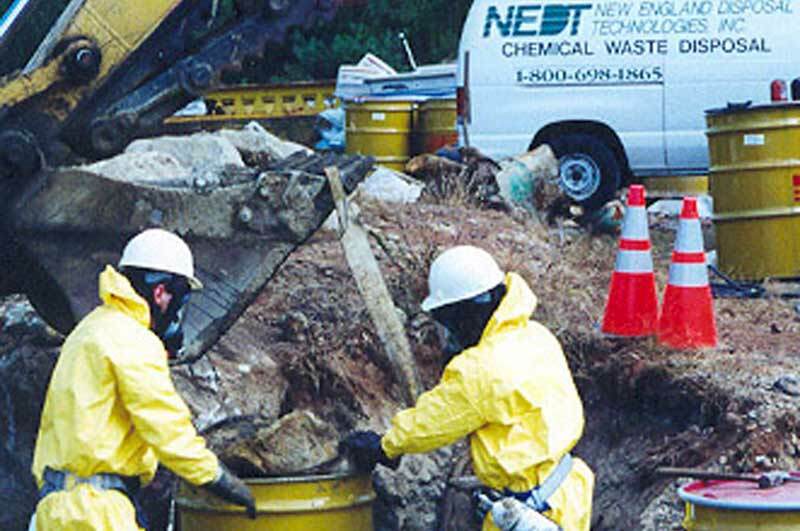 NEDT helps take the stress and hassle out of your contaminated property problems. 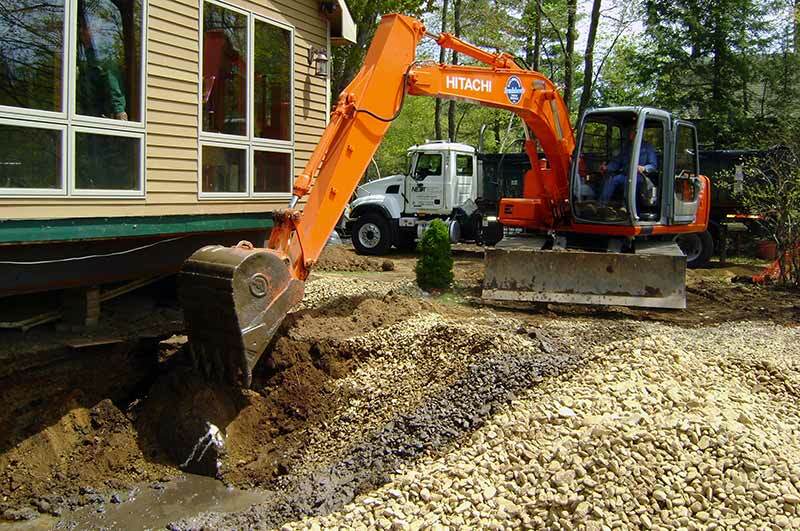 Customers choose NEDT because of our personalized service, expertise, and track record of successful projects. 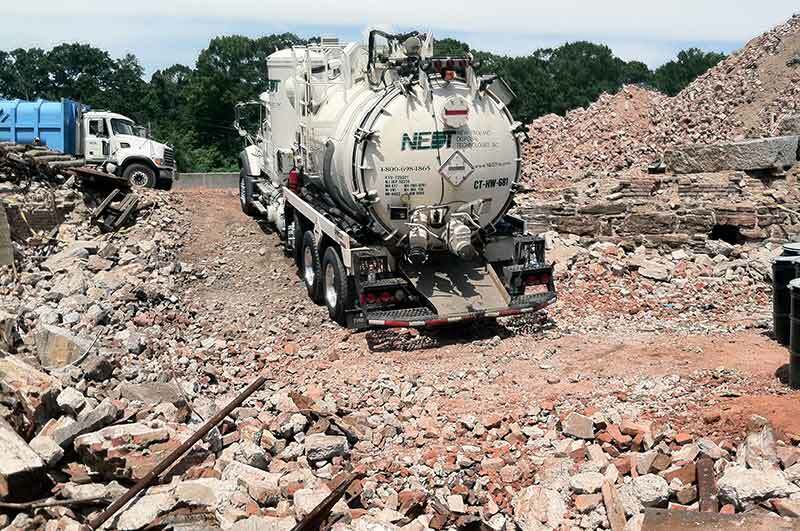 Contact us today at 1.800.698.1865 or email us directly at Sales@nedtinc.com for a free consultation.